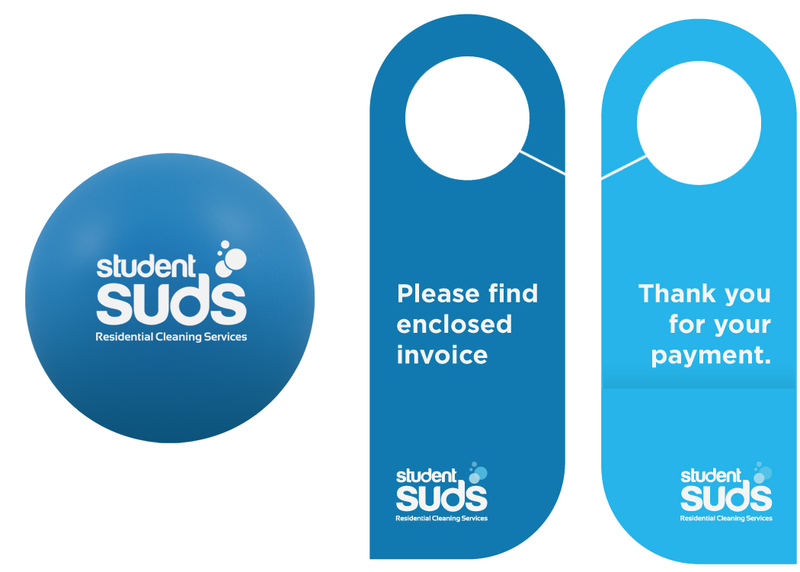 Student Suds proudly offers high quality yet affordable residential cleaning services in Edmonton, Canada. 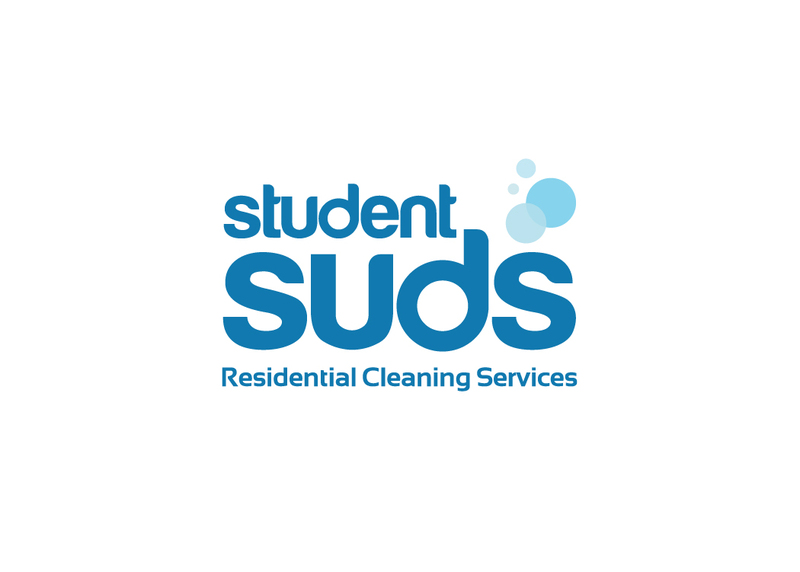 Their services include seasonal power washing, gutter cleaning, and window cleaning, and housekeeping service. They have built our reputation on exceptional service in town. 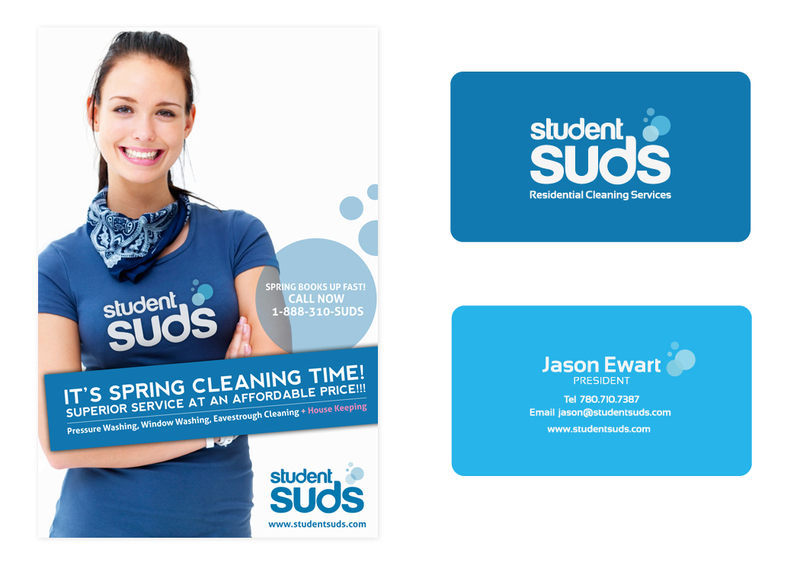 We are proud to design the brand and marketing solution for this amazing cleaning company in Edmonton.